Learning a new skill can be challenging for anyone. 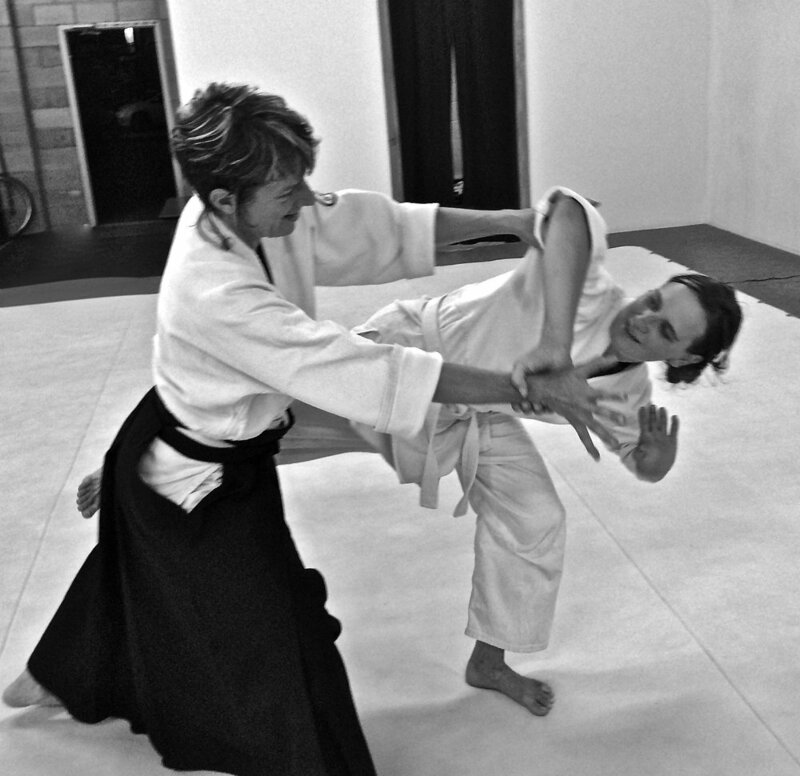 We recognize that physically engaging in a martial setting without confidence can be especially difficult for women. 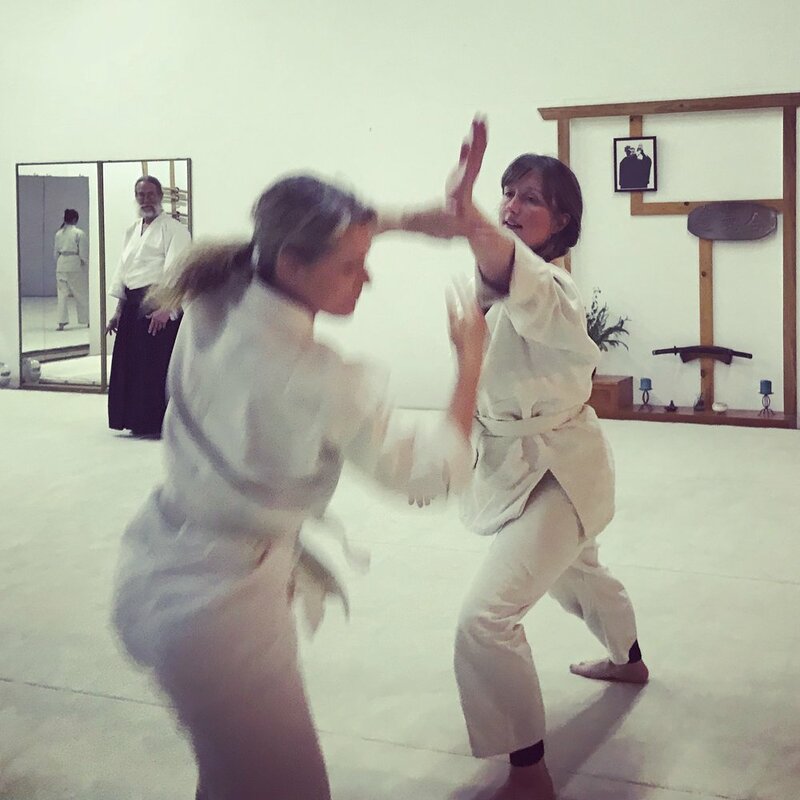 This series of classes aims to break down the barriers women may face in beginning a new martial practice. 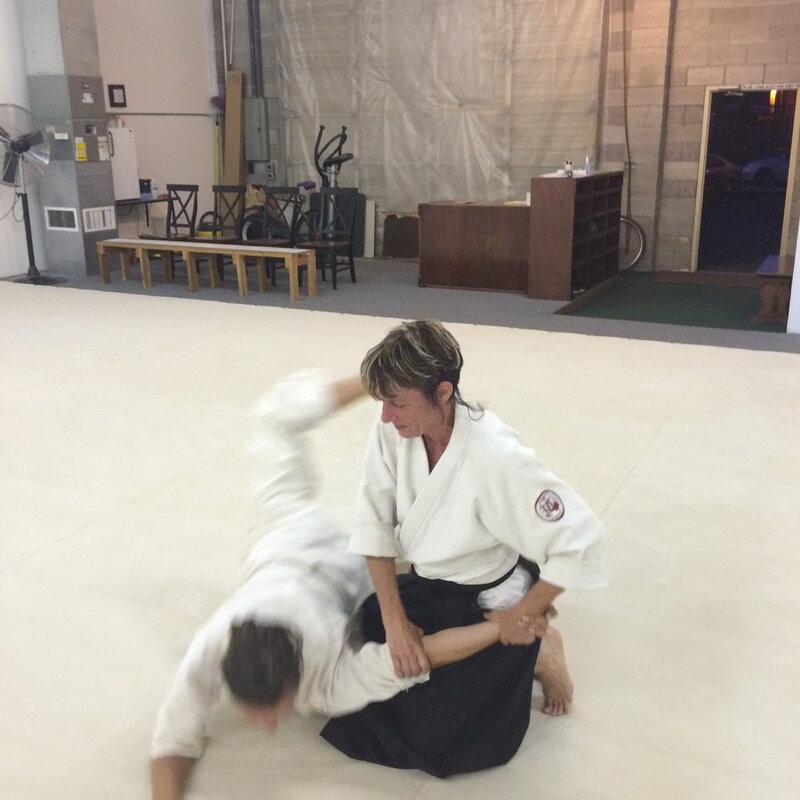 The series offers an opportunity for women to work on conditioning as well as Aikido specific conditioning. Together, we practice basic Aikido principals and body movements to develop simple techniques as well as improve overall core strength. 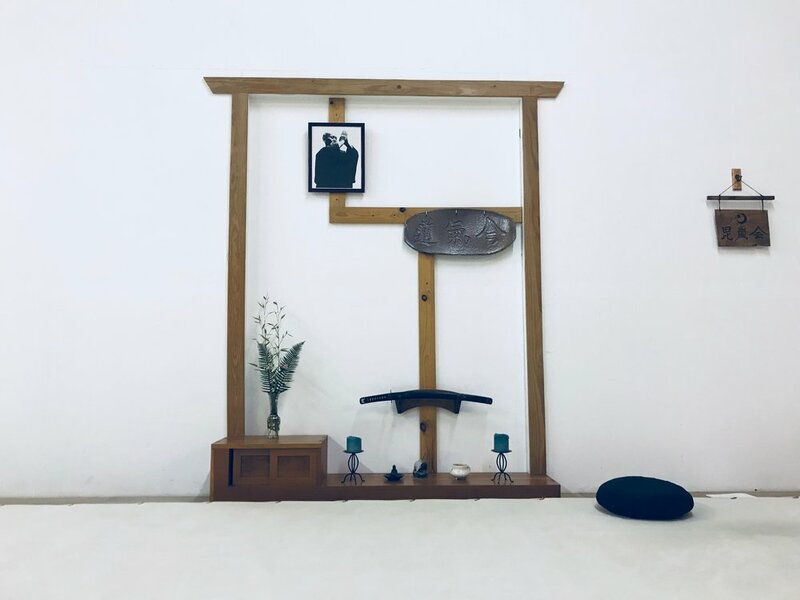 Aikido offers practitioners tools for becoming more balanced both physically and emotionally, while building confidence through hands on practice in a martial setting. 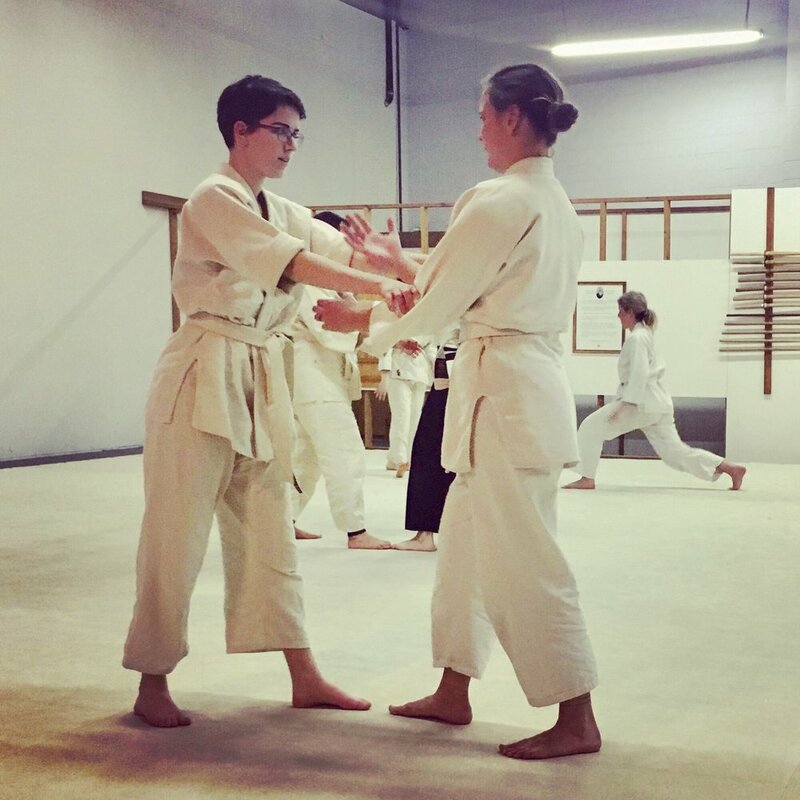 All Eugene Aikikai women regurally practice with the whole dojo community, but many found their roots through this series. The title of this class series is not intended to discriminate against any individual or group. Our dojo is open to all humans. These classes are available to all individuals who identify as female, gender non-conforming, transexual, etc.